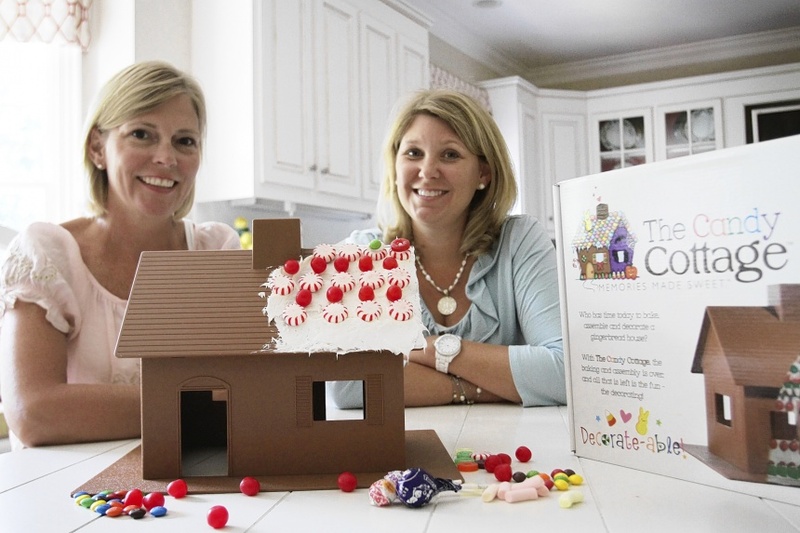 The brainchild of two creative mothers, The Candy Cottage® began its transition from an old fashioned Gingerbread House several Christmas holidays ago. 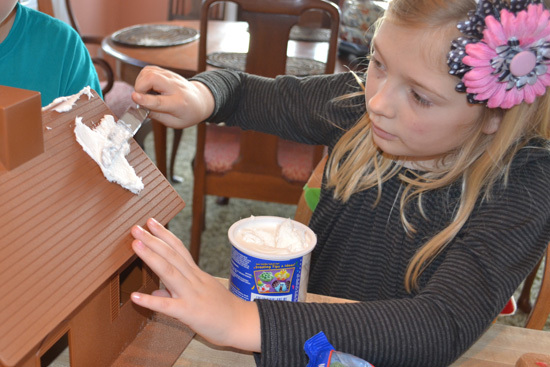 Without enough time to do the baking required to build gingerbread houses with their growing families, these creative ladies asked a local craftsman to build them some "wooden gingerbread" houses. From those first rough designs was born The Candy Cottage®. Intentionally simple in design, we build The Candy Cottage® to be the base of your imagination...and that of your little ones, too. Our goal is to keep the focus of your holiday traditions on family and building great memories, not baking great gingerbread! Please enjoy The Candy Cottage® the same way we do...On holidays, birthdays, and sometimes, Saturday. The Sweet Moms, Kendall & Rhonda. 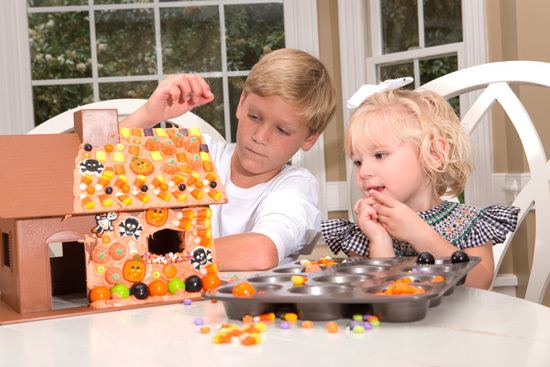 The Candy Cottage® is marketed and manufactured by Cottage Products, LLC. Based in eastern North Carolina, many of our products are designed from traditions centered in our Southern Heritage.